On the 1st of September 2018, JAMS.TV Pty Ltd started the web media site Sake News. 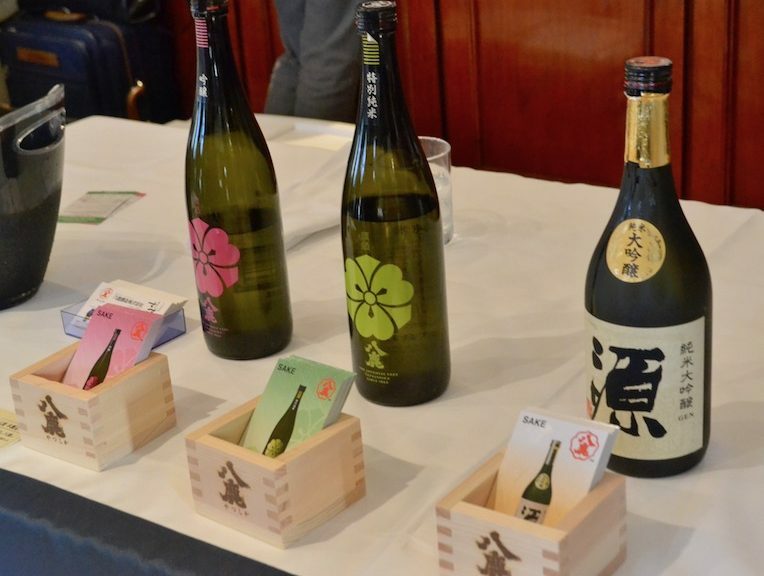 The site presents information on events and news related to sake, people in the sake industry and sake companies all revolving around the Australian market. The total monetary value of Japanese sake into the Australian market came to roughly $4.4 mil AUD in 2016. In 2017 this rose to roughly 4.85 mil AUD – or a roughly 2-fold increase from six years prior. 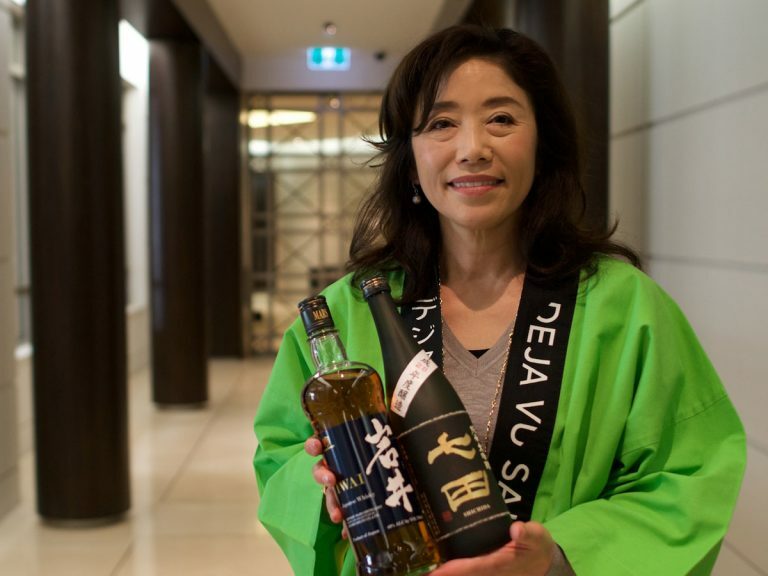 The popularity of Japanese sake in Australia is ever increasing, along with Japan’s other popular exports; in tourism, cuisine and subcultures like anime. Looking from a perspective of Australia’s successful economic climate, a large social class of high-income earners, its increasing population due to changes in immigration policies and the increase in Japanese restaurants amongst other, aforementioned influences from Japan, the market for sake is expected to experience stable growth in the coming years. 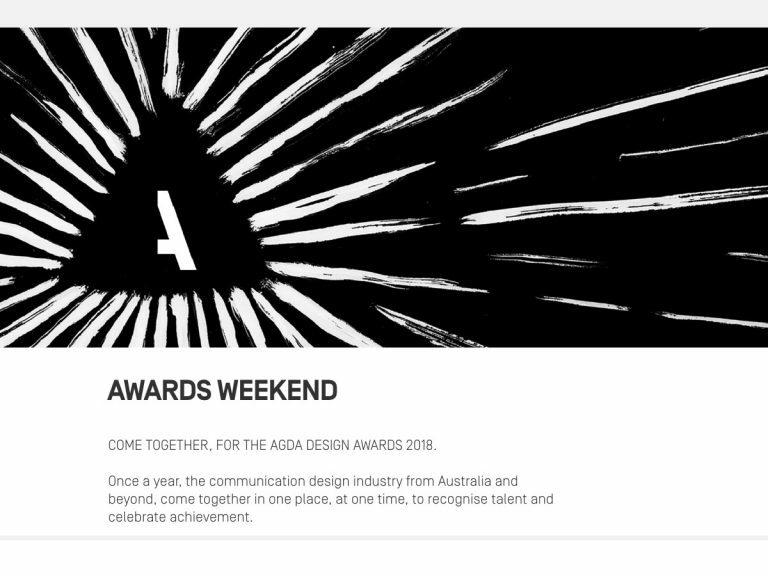 However, there was a general dearth of media sources specialising in the topic of sake at the time, and the need for a Australian-regionalised sake media distribution channel had been constantly rising with the trends. 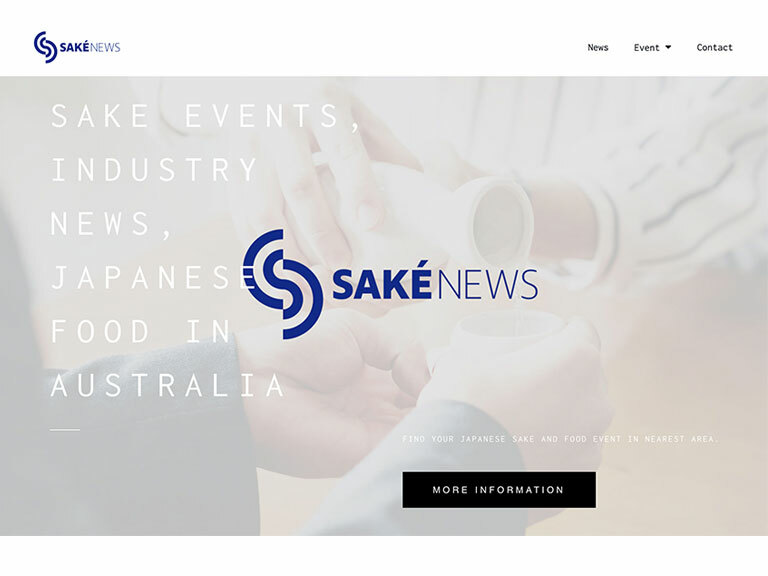 Sake News is a media outlet that strives to increase the number of sake lovers in Australia by acting as a one-stop source of information for local readers on sake info and events going on both in and outside the country. Readers are able to view events categorised into their region; for instance sake tasting meets, food-matching events, sake-related certification courses, gatherings and more – Sake News acting as a way to help readers enjoy more sake in their daily lives. 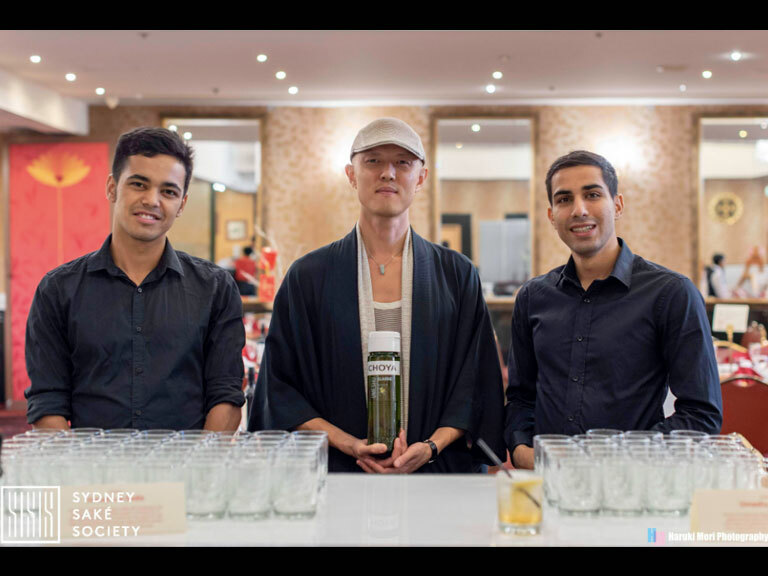 Along with event posts, the site also features articles relating to the sake industry, be that of interviews with central figures in the Australian sake realm or activity reports on local sake-related organisations, readers will be able to increase their knowledge of local sake industry comings and goings. We hopes that many people will take an interest in sake, and start to enjoy it more day-to-day.